To be clear, lightning itself poses very little danger to passengers inside an aircraft, as a plane’s cabin is well-insulated against any external electrical activity. In most cases, passengers may only see a bright flash or hear a loud bang. 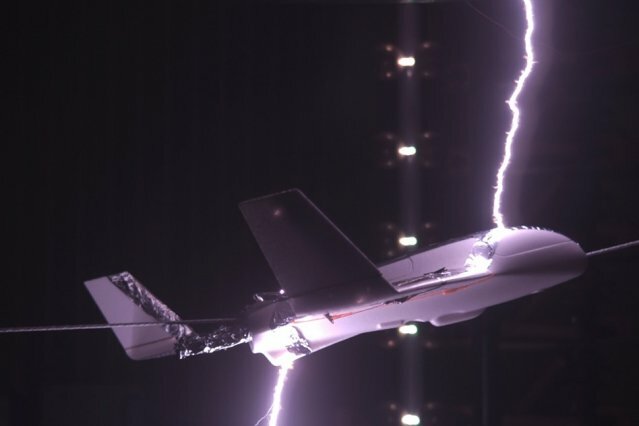 Nevertheless, an aircraft that has been hit by lightning often requires follow-up inspections and safety checks that may delay its next flight. If there is physical damage to the plane, it may be taken out of service—something the airlines would rather avoid.